Boston Society of Architects - Boston GreenFest - Aug. 16-18, 2019 - FREE! Architects have a unique responsibility for the sustainability of the built environment. This responsibility extends beyond the design of high-performance buildings to include project siting and impacts on transportation, water, land, air and habitat. All projects can and should minimize energy and resource demands to combat climate change and provide healthier communities. We advocate laws and standards that promote not only sustainability but also improved integration of the built and natural environments. 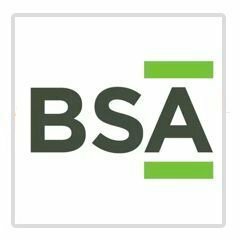 The BSA will be a leader in educating designers, contractors, owners and the public about inspiring and environmentally responsible design, construction, operation and renovation of the built environment.